Your Local Fruit Shop’s Winter competition is set to be a big one! 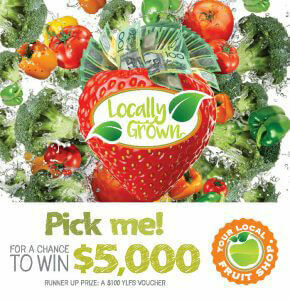 with our customers in-to-win $5,000 cash just by purchasing Queensland-grown produce during July and August. 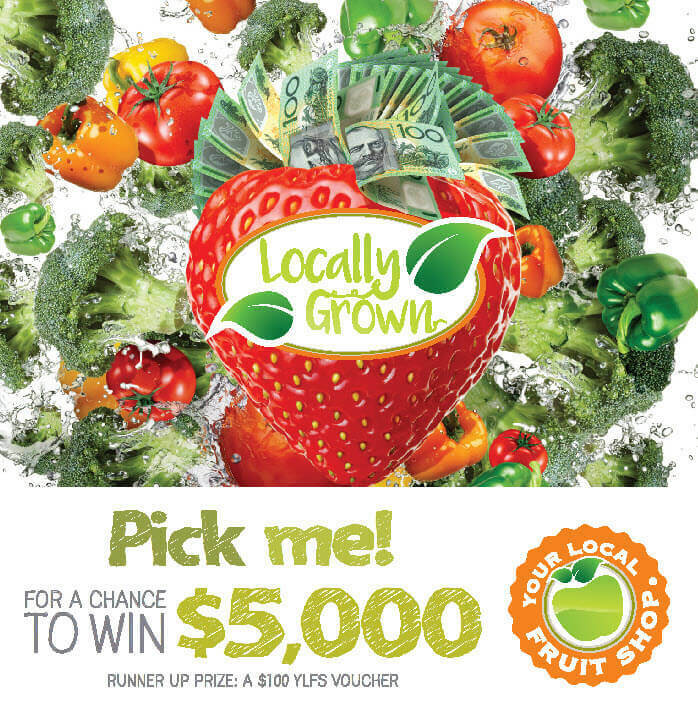 Five prizes of $5,000 will be put up for grabs in this year’s major competition as well as a $100 Your Local Fruit Shop voucher for each store. To Find out More, Visit Your Local Earth Markets store, and support Local!